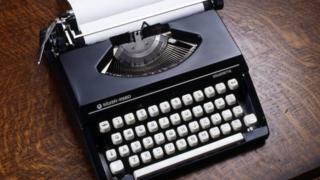 She said staff had "resourcefully" dusted off typewriters and were writing receipts by hand. Ransomware is malicious computer software that encrypts or scrambles data and demands a fee for it to be restored. The borough said "nearly all" of its 500 desktop computers running Windows 7 and 10 had been infected and 120 computer servers were also affected. According to technology news site Bleeping Computer, the ransomware attack spread on 24 July. However, the borough thinks it may have been dormant in its systems since May. As well as infecting the borough's desktop computers and email server, it had also attacked its telephone system and door entry card system, said IT director Eric Wyatt. He said anti-virus software had detected one component of the attack on 17 July but had missed other elements of the malware, which allowed it to spread. The ransomware also infected and encrypted some of the borough's back-up data, although "some portion" had been saved. "Though it initially appeared that our data was a complete loss, we have recently recovered data from the shared drives," said Mr Wyatt. "Email does appear to be completely unrecoverable." Some systems have been restored with "year-old data" and the borough is in the process of rebuilding each affected machine. "There is optimism for the recovery of additional data," said Mr Wyatt in a report. "Encrypted data will be stored for months or years in hopes that the FBI will recover the decryption keys." 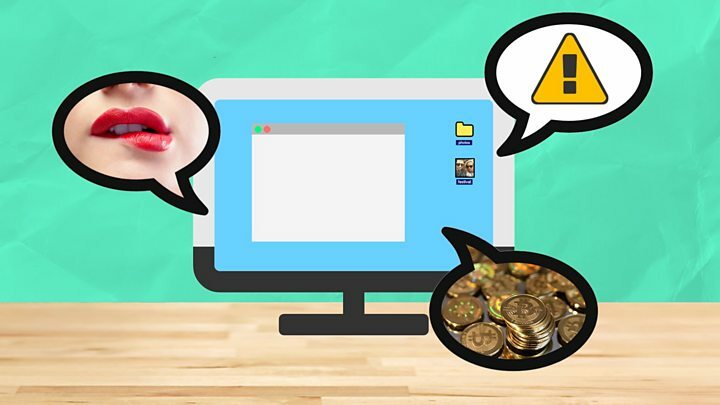 Video Technology explained: what is ransomware?